Democrats made gains in state legislatures across the country on Tuesday, as well as obtaining governorships in seven formerly Republican-held states. Additionally, the majority of state attorneys general will be Democrats come January. These victories could have national implications, as state legislatures are responsible for drawing congressional districts, and progressive attorneys general have been taking on the Trump administration. The Democrats also took control of the House of Representatives. According to the Democratic Legislative Campaign Committee, Democrats captured 323 Republican-held legislative seats across the country. The Republican State Leadership Committee countered that Republicans won 100 Democratic-held seats. Every state except Minnesota will have same party control in the upper and lower houses of the state legislatures. But the Democratic victory is not as profound as the Republican takeover in 2010, during the first midterm elections under former President Obama. In that election, Republicans won control of 21 additional state legislative chambers, and over 700 new Republican lawmakers were elected. Nonetheless, the results of the 2018 even the scales. There are currently 33 Republican governors. After this election, if results hold, Republicans will have a far narrower 26-seat majority. Republicans will also have a majority in both houses of state legislatures in 30 states, while Democrats will have a majority in 18 states. Fourteen states will be entirely under Democratic control, 21 states will be entirely under Democratic control and 13 will have a governor who represents a different party from the majority in the state legislature. One state, Nebraska, has a unicameral, nonpartisan legislature. The Georgia gubernatorial race has not yet been decided as of Thursday. 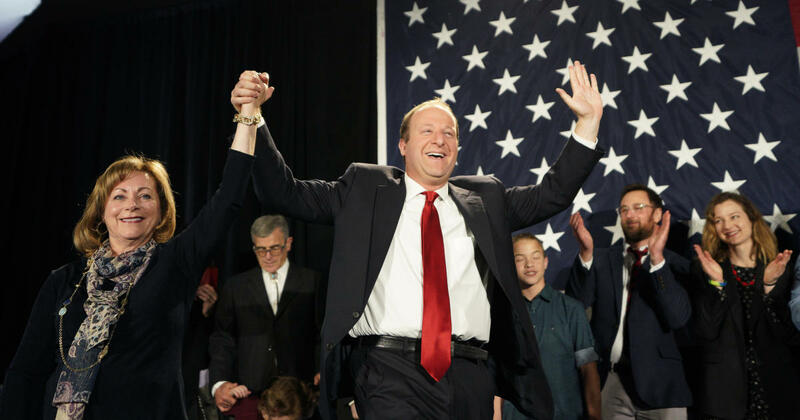 Democrats took control of the Colorado Senate, the New York Senate, the Maine Senate, the Minnesota House, the Connecticut Senate and both the Senate and the House in New Hampshire. For New York, total Democratic control of the state government could lead to the implementation of progressive policies such as making New York a sanctuary state. Democrats also made significant headway with attorney general positions. The party picked up new attorney general seats in Colorado, Michigan, Nevada and Wisconsin, and 27 of the country’s attorneys general will be Democratic this year. Attorneys general often band together in challenging presidents; Republicans sued to overturn the Affordable Care Act, and Democrats have challenged President Trump on issues such as the original travel ban and easing environmental regulations. New York elected Letitia James to the state attorney general post, making her the first black woman to hold statewide office in New York. State legislatures will oversee the drawing of congressional districts after the 2020 Census. According to the National Conference of State Legislatures, 30 governors and over 800 legislators elected on Tuesday will participate in the redistricting. National Democrats have argued that gerrymandered congressional districts drawn by GOP legislatures after the 2010 Census favor Republicans in the House of Representatives.